This past summer's FIFA World Cup did a huge favor for Brazil. 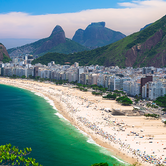 The 2014 World Cup, held from June 12th through July 13th, led host country Brazil to experience strong hotel performance gains during the months of June and July, according to STR Global. STR Global tracked data for nine of the 12 cities that hosted matches throughout the tournament: Belo Horizonte, Brasilia, Curitiba, Fortaleza, Manaus, Porto Alegre, Rio de Janeiro, Salvador and São Paulo. 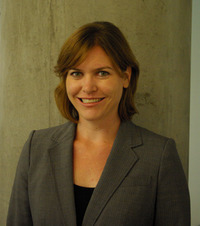 "The FIFA World Cup is a very popular tournament that draws visitors from around the world", said Elizabeth Winkle, managing director of STR Global. "Not only did the tournament draw global visitors but it attracted visitors from across the country. As we anticipated, the World Cup had a positive impact on Brazil hotel performance during June and July". 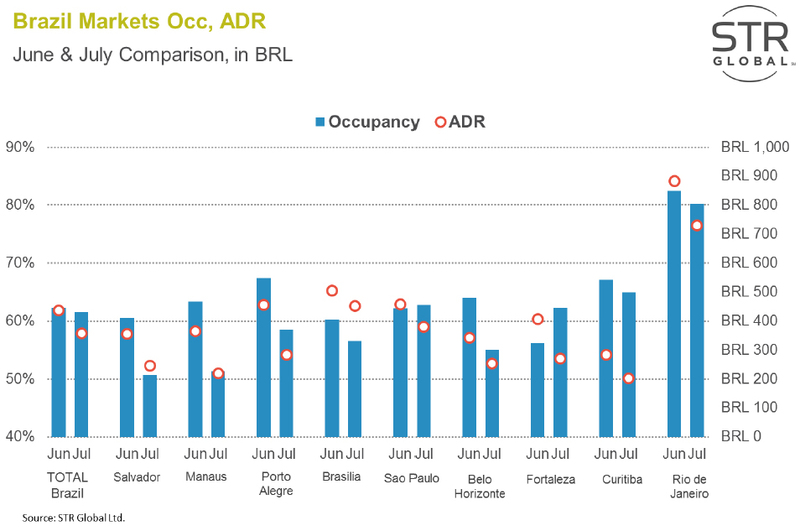 Among the host cities, Rio de Janeiro reported the strongest performance in occupancy and average daily rate. 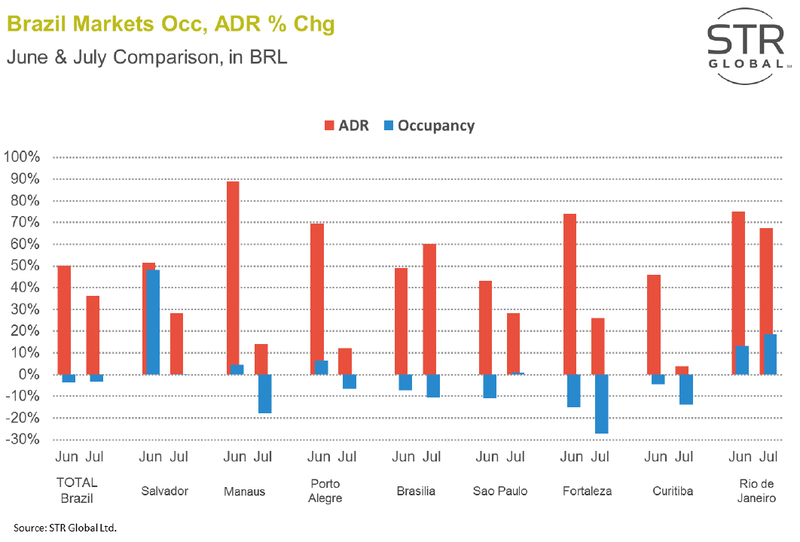 All host cities, except Fortaleza, reported higher occupancy during June than in July, despite São Paulo that had nearly the same occupancy performance for both months. In June, during the Group Phase of the tournament there were more matches/teams playing, which offers an explanation for the higher demand levels. Rio de Janeiro, which hosted the media centre as well as seven matches, including the finals, was able to maintain high occupancy and ADR levels throughout the entire tournament. 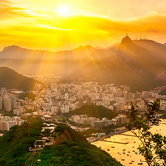 Overall, hotels in Brazil saw a 50.1-percent ADR increase in June and a 36.1-percent ADR increase in July. The ADR increase was reflected across all host cities, however, occupancy levels across all host cities decreased when compared to 2013. Brazil saw a 2.0-percent supply increase in June 2014 on a 12-month-moving-average basis. Rio de Janeiro and São Paulo, off the back of a high supply base, increased supply by 1.4 percent and 0.6 percent, respectively. Brasilia saw a supply increase prior to the World Cup of 4.2 percent. According to STR's June 2016 Pipeline Report for Central and South America, over 66,352 hotel rooms in 417 projects Under Contract in the Central/South America region. 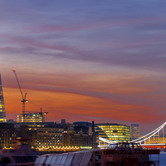 London's West End continued to be the world's highest-priced office market but Asia dominated the world's most expensive office locations. Miami's real estate market remains a top destination for foreign buyers despite economic slowdowns in Latin America and Western Europe. Host country experienced strong hotel performance gains during the months of June and July. 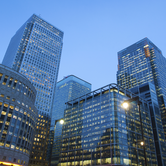 London's West End remained the world's highest-priced office market, but Asia continued to dominate the world's most expensive office locations.